BBQ cleaning in Lafayette - Make your BBQ grill look new again! 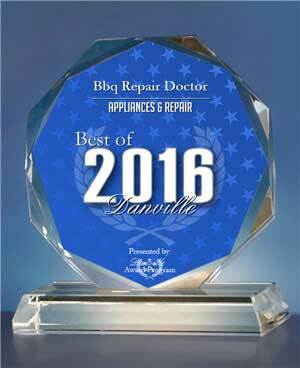 We are your local BBQ cleaning in Lafayette experts. 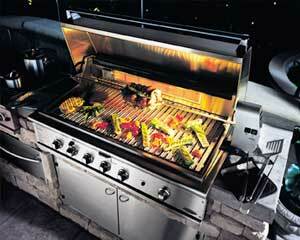 Our company is a number one provider of BBQ repair, BBQ restoration and BBQ cleaning services. 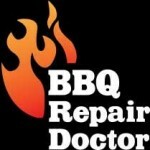 We specialize in all aspects of BBQ disinfection and renovation. We do both residential as well as commercial BBQ cleaning. Our company serves the whole East Bay area including Santa Clara county, Contra Costa county and Alameda county. Besides environmentally friendly and effective cleaning agents you can be sure to receive the best customer service. We treat you with respect, we listen to your wishes and we try to make it as convenient as possible for you. Our service men are always on time and prepared for work. They will not only clean your BBQ grill, they will also give you tips on how to best maintain it. When it comes to BBQ cleaning in Lafayette, you can trust us to do great job for you! After our BBQ cleaning in Lafayette process, your grill will look clean and shiny. You may even notice an improvement in how your food tastes. But most importantly you will see a definite improvement in grill’s functionality. You will be totally satisfied with how your BBQ grill looks and fusions! We can grantee you that you will be happy with BBQ cleaning in Lafayette we do for you. First of all, we have top BBQ cleaning specialists working for us. They are factory trained and certified to do their work. 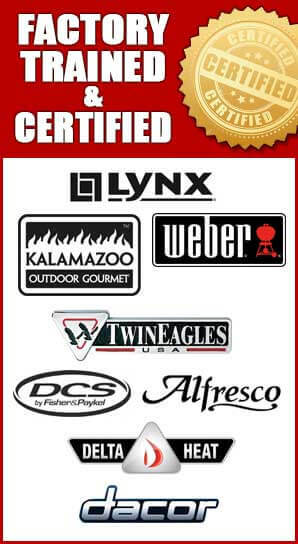 Second of all, we use only safe and environmentally friendly products to clean your BBQ. Third, we have great customer service. We will make your cleaning appointment fast and convenient for you. You will be dealing with friendly, helpful and knowledgeable people. And finally, we make sure our prices are very reasonable and fair. Customer satisfaction is our number one priority! You can be absolutely sure that we will do a great job for you! If you have any questions or would like to make an appointment for BBQ cleaning in Lafayette or BBQ grill repair in Lafayette, please call us 510.731.6480 in East Bay or 818.392.8666 in Los Angeles/Ventura county. Or fill out our short online form. We would love to hear from you.